The recession has meant that many people have had to give up their beloved cars as the costs of running a vehicle have become just too much. 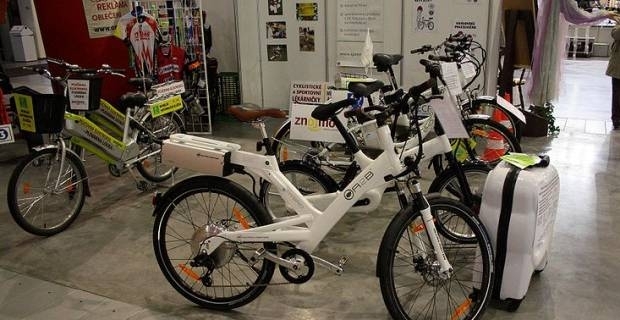 A number of people switched to electric bicycles and while they are much cheaper than a car to run they are still sufficiently expensive to get some electric bicycle insurance from a UK insurance company. There are plenty of companies offering electric bicycle insurance in the UK so be sure to shop around to find a company offering a policy that suits you. Having an insurance policy protects you against theft and damage, assistance when you get a puncture and even brand new bike replacements with certain policies. The Environmental Transport Agency or the ETA are an environmentally conscious company that provides competitive insurance for bicycles and electric bikes. It is nice to know that the company you are insured with really support cycling and the positive impact that it has on the environment. Quotes from as little as £20 per year can be gotten at www.eta.co.uk as well as plenty of information about the company. You can also avail of a £10 discount when paying for your insurance if you do it by Direct Debit. Powabike, makers of quality electric bicycles, have an arrangement with insurers Cycle Guard where they offer very competitive insurance policies. These policies come with an impressive personal accident cover of up to £10,000 as well as protection against damage, theft and roadside recovery should your electric bicycle break down. Visit www.powabyke.com/ and you can get an instant quote once you input your details as well as a 10% discount when paying online. You can also do some homework on the electric bicycle insurance market in the UK by visiting www.money.co.uk. Here, you can compare policies from insurers based on the most important aspect of a policy to you be it breakdown assistance, accident cover or cycle travel. 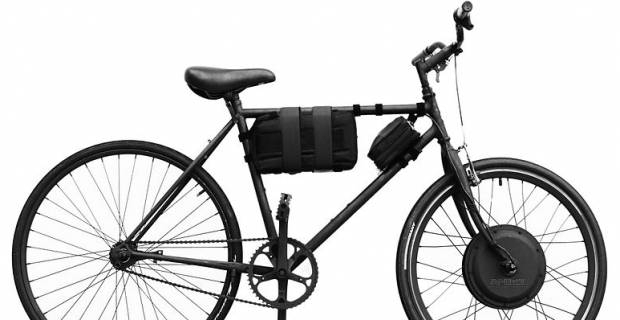 It is possible to purchase annual cover for your electric bicycle from as little as £15 per year and it could save you a lot of headache down the line.